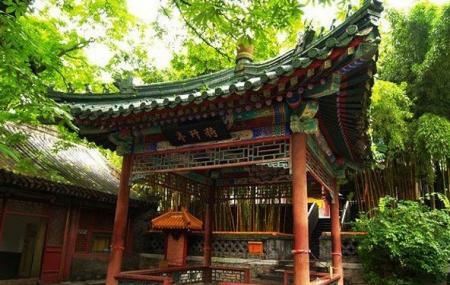 The Tanzhe Temple literally translates to "Temple of Pool and Zhe Tree" and is a charming Buddhist temple in the city. The temple is one of the most famed temples in the entire city and so visiting it is a must for any traveller. The temple is located near the China National Highway 108 in the Mentougou District of Beijing. The destination is around 1700 years old and has most of the original structure still intact. Also, visit the popular attractions in the city by following Beijing itinerary 7 days. Take a bus from Tanzhesi.